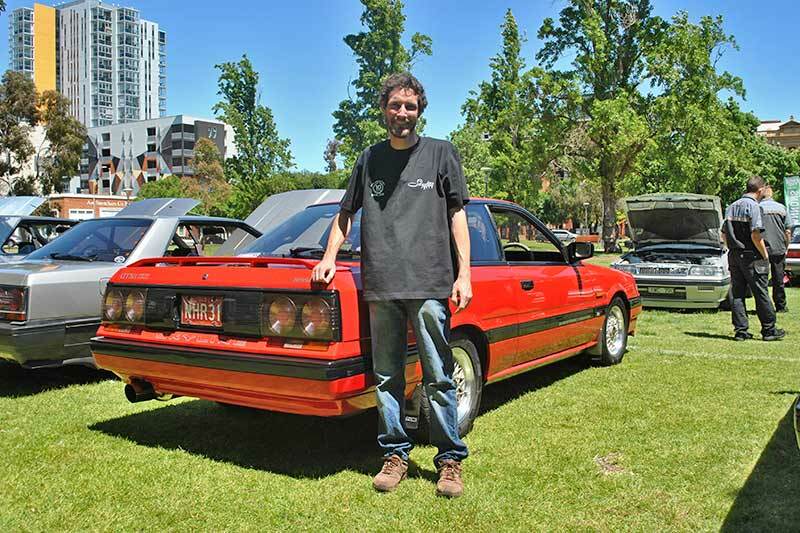 "It sat in a guy’s shed for 12 years," Matt tells us, "Then he was going to wreck it for his Datsun 1600 project!" Luckily the Wroes saved the JDM coupe from the indignity of 510-donation-status. Neville explains, "We brought it home on a trailer, lifted the engine out and fixed all the rust. It rusted in different spots to an Aussie one, thankfully, so we used some bits from a local sedan." 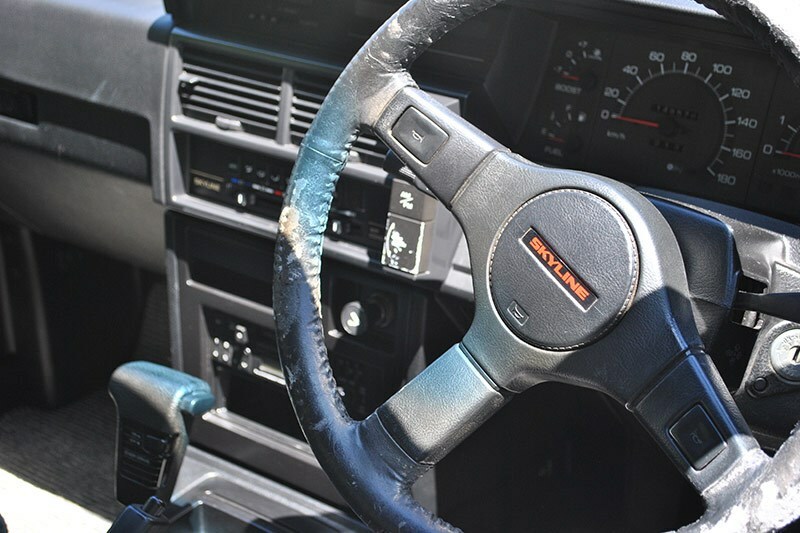 Matt has only owned the car since May 2015, but has done plenty to get it to this standard, "I took three months long-service leave and I spent every day on it. For example, we had to cut the guts out of an Aussie bootlid for the inner frame; the skin was fine on mine but rusted inside!" Aside from all the rust work, another great challenge was getting the front "GT Auto Spoiler" working. 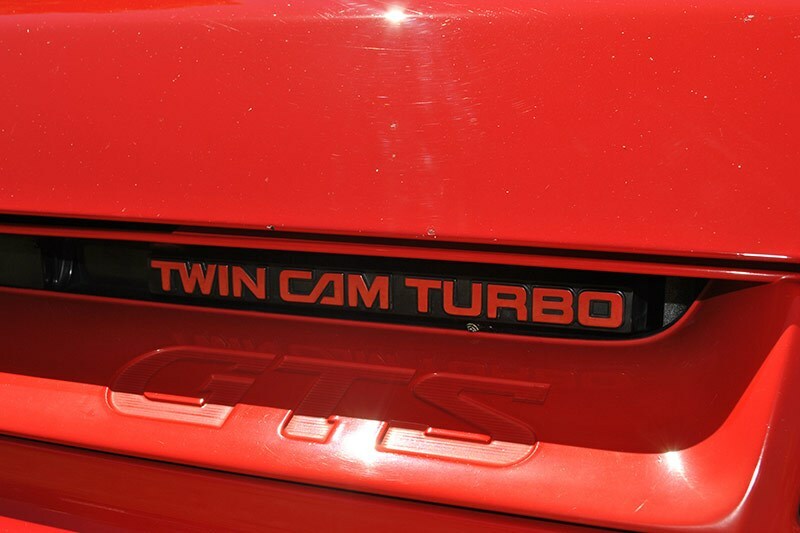 Exclusive to the GTS-X, it deploys at 70km/h for that extra front-end downforce! 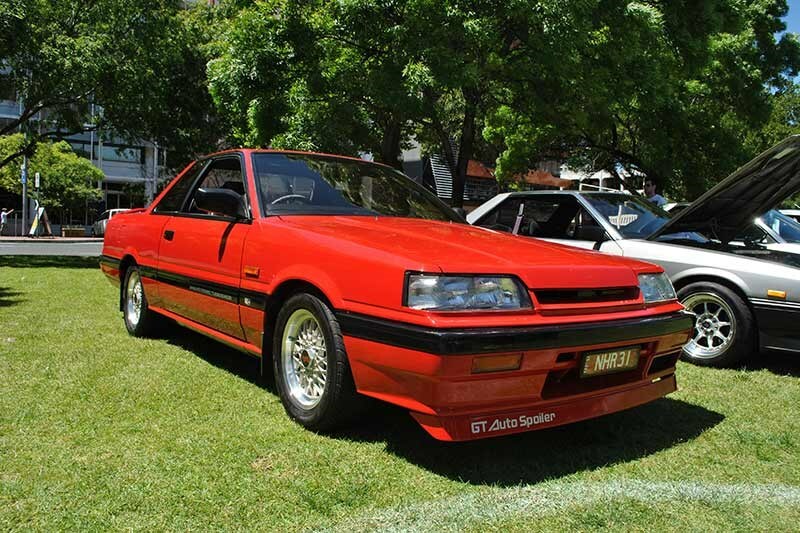 The Wroes did such a top job of Matt’s R31, they not only drove it down from Queensland, but took the "Best R31 Runner Up" gong home with them.